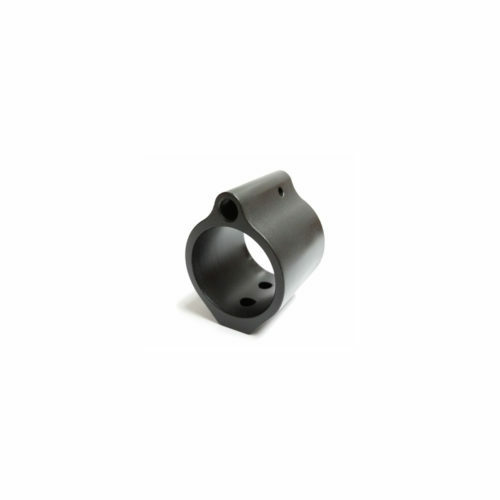 The Obsidian Arms Low Profile Gas Blocks are precision machined from 4140 alloy steel. 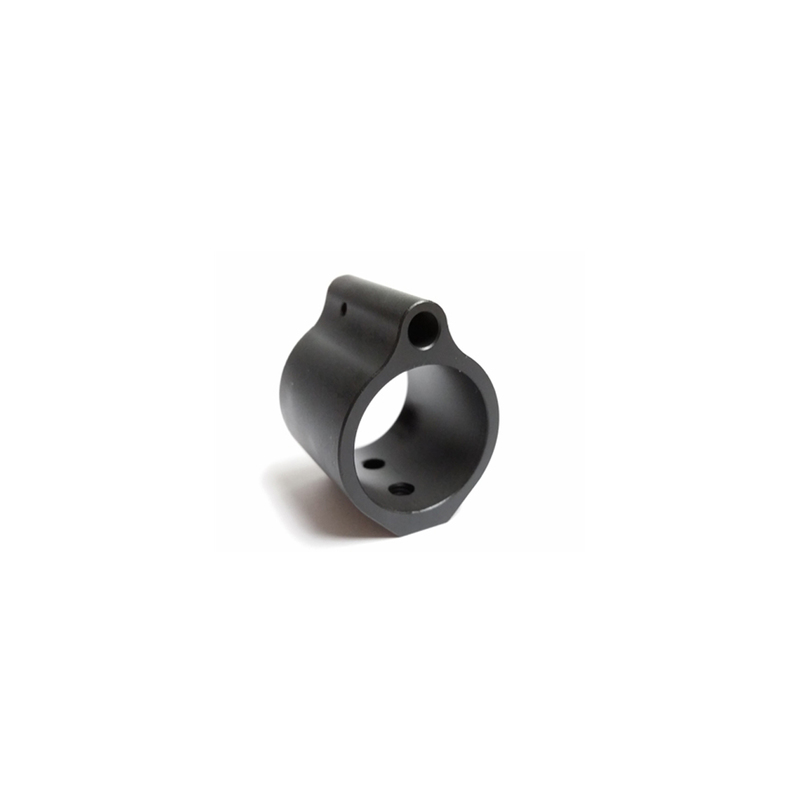 They are then given a Black Mag Phos finish that resists gas erosion and corrosion. The internal diameter is sized for .875 gas journal and will fit under most free floating hand guards. 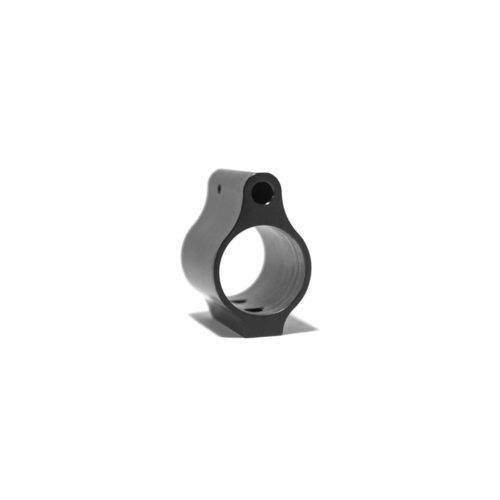 With the advent of free floating hand guards for AR style rifles the low profile gas block has become a must have. 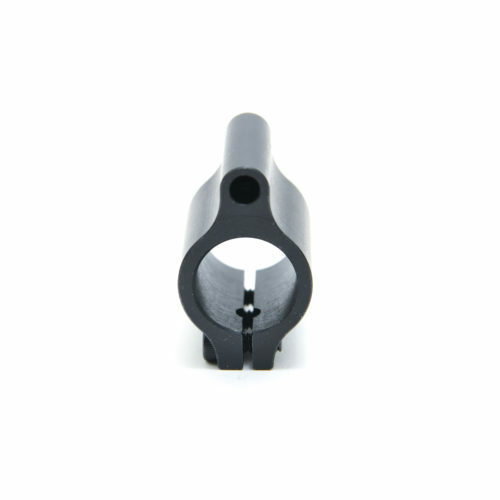 The Obsidian Arms Low Profile Gas Blocks are perfect for any build and the best, in cost, replacement for upgrading an existing rifle to accept a free floating hand guard.